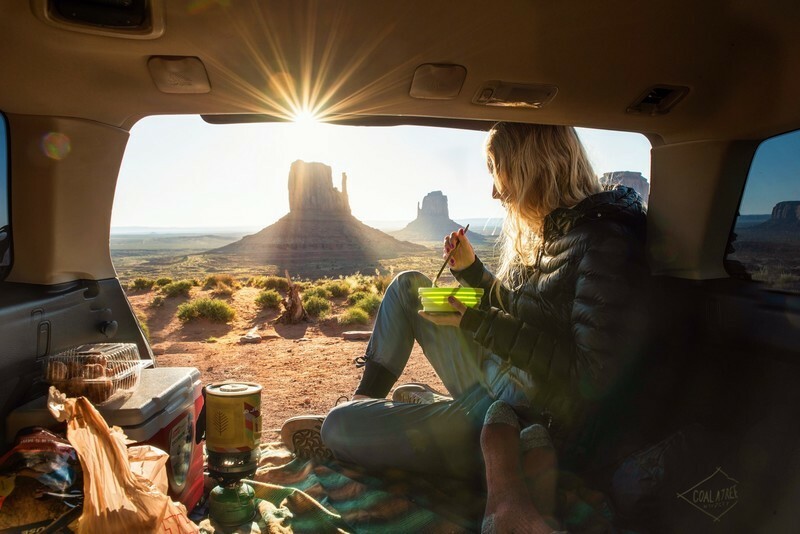 Have you ever dreamed of hitting the road full-time and seeing all North America? Sometimes, being a parent and raising children doesn’t always seem to fit in with this dream. In our family’s case, it fits perfectly. 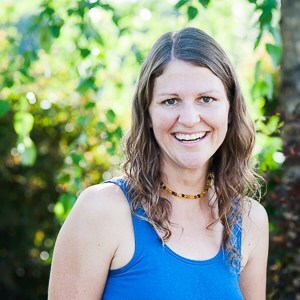 Hi, I’m Jill and I’m the blogger behind Let’s Travel Family. 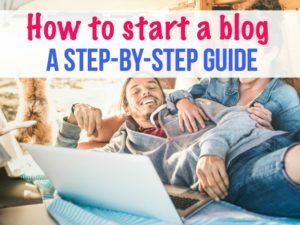 A family travel blog dedicated to helping inspire families to live their dreams now and travel together with their children. 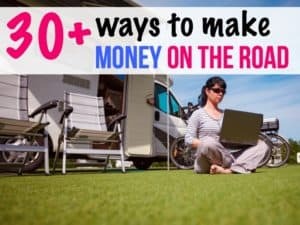 We help answer the tough questions when it comes to RVing with kids such as: what are some creative ways to make money while traveling? It all started out when Tony and I decided we just could not handle another Minnesota winter. So we decided to search online for cities that we could move to that would allow our family to be outside most of the year and provide an abundance of sunshine. Then, we thought….why not do a long family road trip and check a few of these places out before moving? 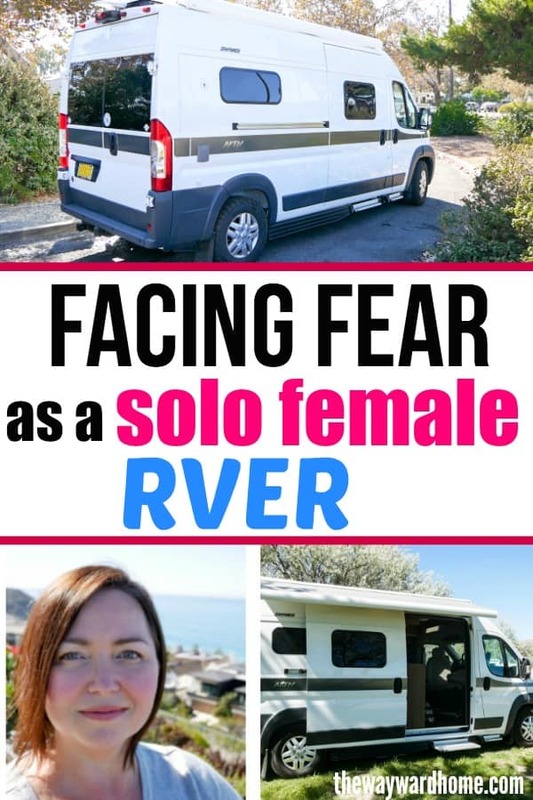 Next, we thought…..why not buy an RV and travel the country to see where we might like to end up? It was at this moment that we came across several websites and Youtube channels showing us that families did this full-time. 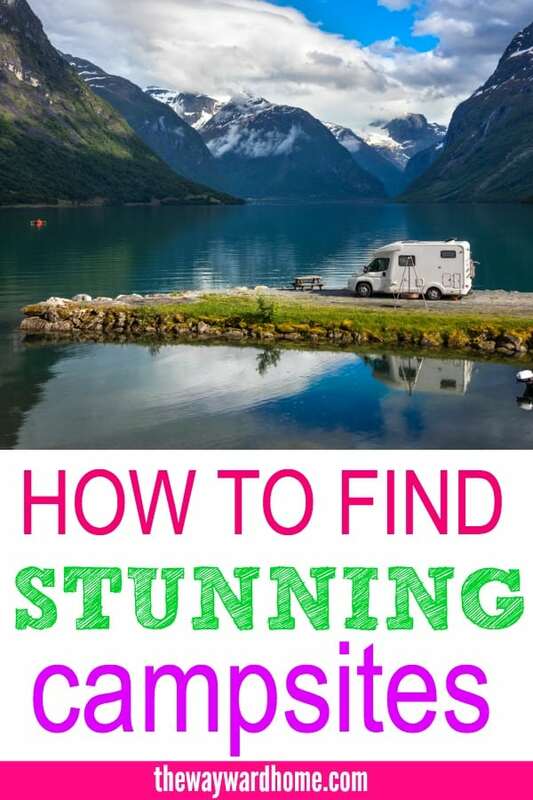 Not just to ‘find a new place to settle down’….but to actually enjoy the journey and RV full-time with their kids. It didn’t take us long at all to decide that we wanted this….and quick. 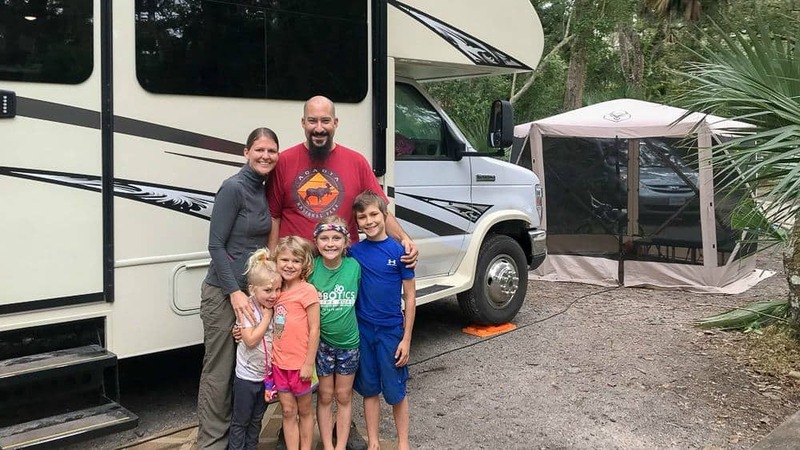 Within 3 months we sold most of our belongings, bought an RV, finished out the lease on our house in the Twin Cities, and became a full-time RV living family. In our case, preparing our kids was pretty simple. We included them in most of the planning, decision making, and the selling/buying process. They came with us to see different types of RVs. They helped us organize and sell many items on Craigslist and then at our huge Garage Sale. The kids were really excited! When our oldest was only 2 years old we had decided to homeschool our kiddos. Now, with 4 kids already homeschooling and being at home with me full-time, hitting the road and living in an RV wasn’t THAT big of a leap. Okay, it was still a MAJOR change, but we didn’t have to take them out of school or daycare. 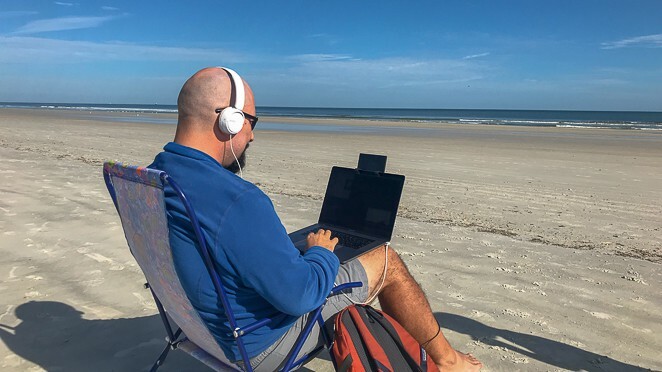 Now, living as a digital nomad family does have some bumps and hard parts. The first being ‘decision fatigue’. 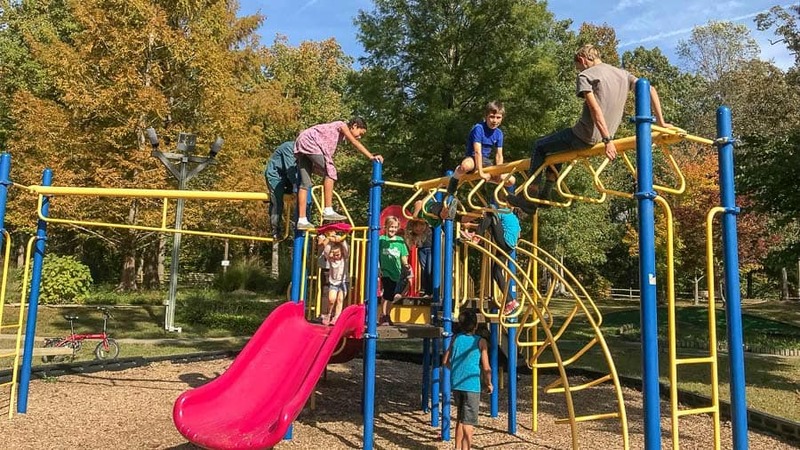 When you travel full-time, you are always having to have plan out where you will camp next, what sights you want to see, does it work within your budget, will there be friends for the kids to play with…..oh, and where will we grocery shop this week? At first, these decisions did not seem TOO overwhelming….then came the decisions we had to make about homeschooling, parenting, meal planning, working online, what to do for Christmas, etc. You see, life still happens while traveling! Then you add in all the decisions you need to make ABOUT traveling, and it can get a bit much at times. 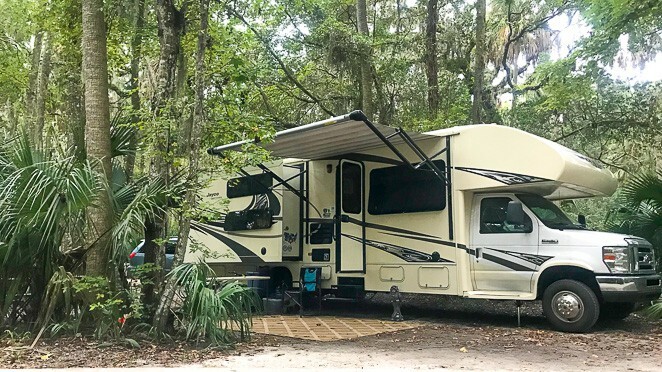 In addition to making an abundance of decisions each day, you also need to keep in mind that living as a traveling RV family means that you have no extended family or friends with you to ‘take the kids’ for a bit. 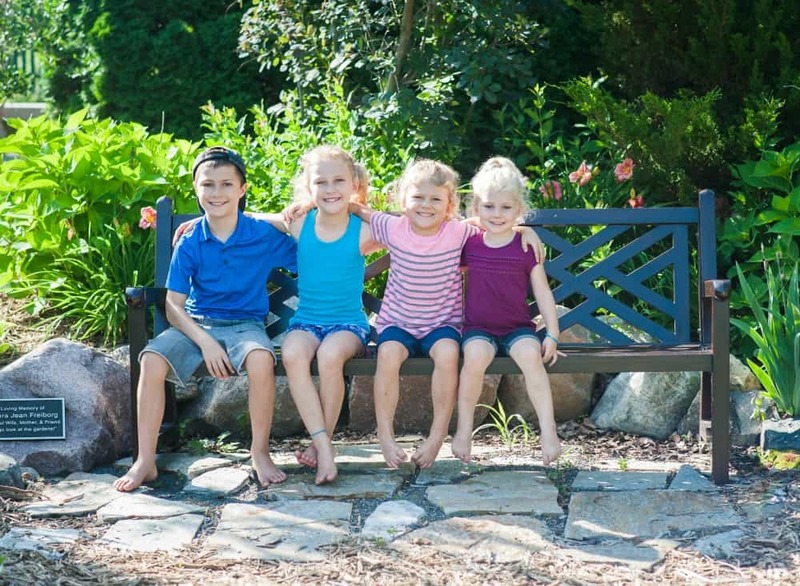 Finding babysitters while traveling can be difficult, so many of us become used to having date-nights with each other once the kids go to bed each night. On the upside, once we began to connect with other full-time traveling families on the road, we started to build a bond and way to help each other out. Such as, switching off date nights and watching each other’s kids! The benefits of being a digital nomad family? Living as a digital nomad family has allowed our family of 6 to grow SO much closer than ever before. We have almost every meal together, Dad included! Not only meals, but we bike, hike, shoot hoops, swim, play mini-golf and all sorts of other outdoor things together. The kids are getting so much time with Tony and me that we couldn’t be happier. The financial flexibility of traveling full-time allows us to do things we never would have been able to do. Such as visiting bucket list destinations, going kayaking in the Florida Keys with our kids, taking a trip to Disneyland, and so much more. We budget in gas and campground fees each month, in place of rent or a mortgage. Then, if we have enough ‘spending money’ to do something exciting like go on the Maid of the Mist tour boat under Niagara Falls, we can do it! Tony and I don’t make any more money than we did when we lived in a sticks n bricks house back in Minnesota. Instead, we just use it differently so that we can make amazing memories every day! The one thing that made the BIGGEST difference for our family, was finding our tribe. It took a good 6 months of full-time RVing as a family before we felt like we really found it. Once we did, our mind was made up to continue this lifestyle of traveling in an RV all around North America. 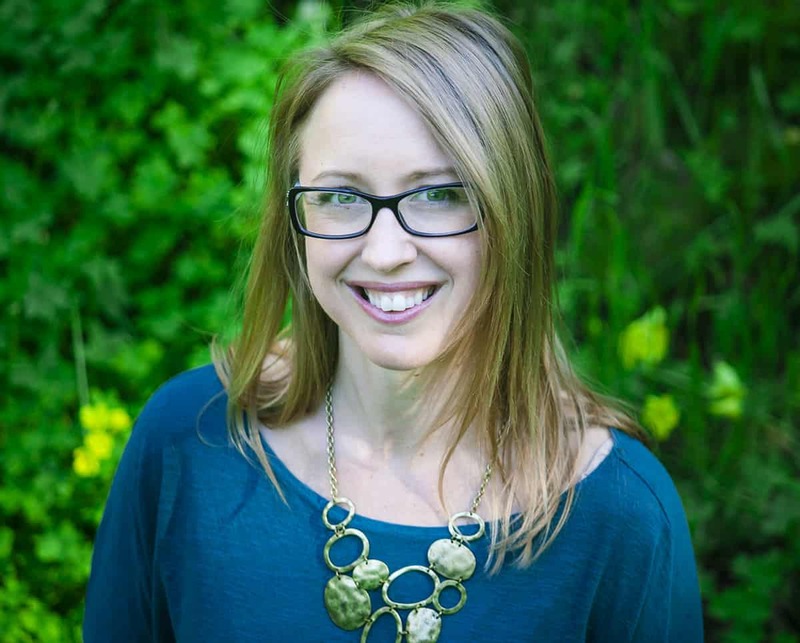 As a member of Fulltime Families, we connected with so many other families with children online in the private Facebook Groups. Then, once we arrived in Florida for the winter, we began to see the FTF stickers on the sides of RVs and found out about a Rally coming up. Tony and I decided we had to give it a try, and signed up. During our first rally, we found out there was 1 slot left at the next rally, 2 months later….so we quickly signed up for that one too! Tony and I have talked a lot about the friendships we’ve made on the road. 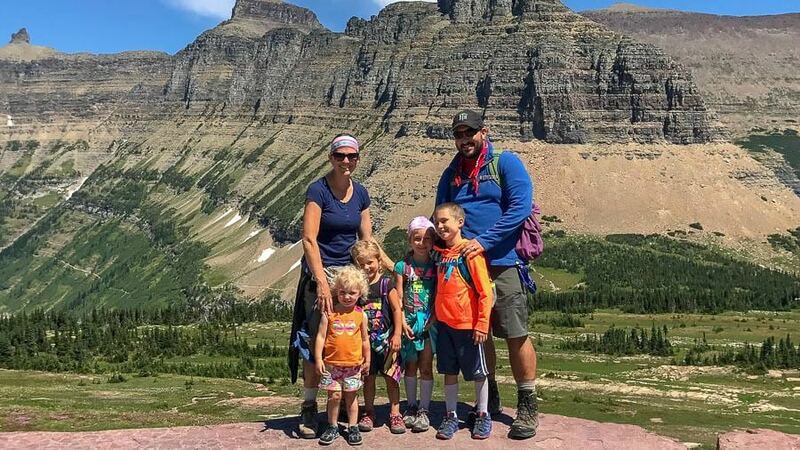 We find it amazing that we can find such a quick and deep connection with families that we never would have crossed paths with back in Minnesota. It doesn’t matter if you have the same religious beliefs or political views, make the same amount of money or wear the same type of clothes…..we feel a connection anyway! I think it all comes down to the mindset of a nomad family. Most of us are living this lifestyle because we want to spend more time together as a family and make those really great memories together. It’s THIS that allows many of us to become close friends quickly. There will always be naysayers, but in all honesty, we don’t notice them often. I think the only times we’ve felt like people don’t support how we are living our lives is at a campground with many retired adults. They didn’t appreciate having young kids, who make loud noises, disrupting their day. 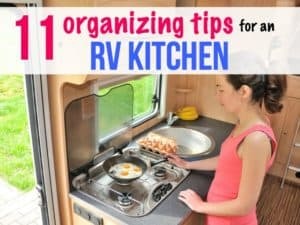 The thing about living the full-time RV life is that your house is on wheels! So we changed our plans and drove our ‘house’ to a different RV park. It’s that simple. When we lived in a ‘sticks n bricks’, we couldn’t do that! We had to learn to get along with our neighbors and tough it out. We have found that being FLEXIBLE is one of the best things we can do in this lifestyle. Life will throw you curveballs, no matter how you live it. Traveling full-time with kids is no different. Being FLEXIBLE and learning to bend and sway with change, will help your family out SO much. Not only being flexible, but being open to changing the direction of things. For example, when we first started traveling we wanted to see ALL our bucket list destinations! Then we realized that we barely had time to digest each place before we moved on to the next one….and all by ourselves. Now, we have slowed down a bit in our travels and are intentional with meeting up with friends along the way. We still look ahead and plan on visiting those exciting places, but we spread it out a bit and try to connect with other families along the way. 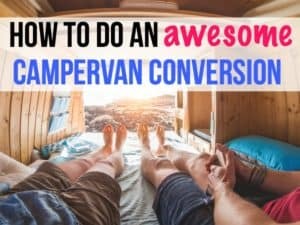 If you want to start RVing with your kids full-time, then my tip to you is to reach out to others who do this! Connect with me on Let’s Travel Family or DM me on Instagram, I’d be happy to help answer your questions. Join Fulltime Families and see about getting to a rally early on. You got this! 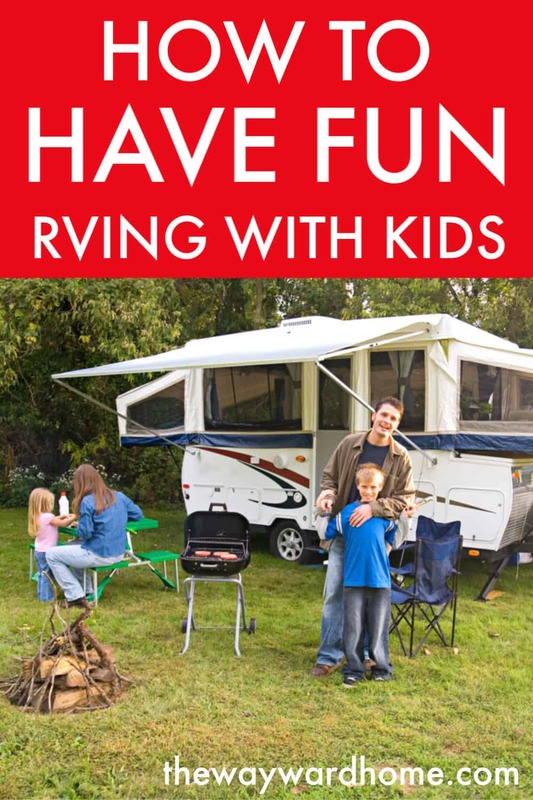 Life is worth living, and if your dream is to travel more and find an even better connection with your kids then RV living might be perfect for your family!